Posted on 12/19/2017 by Mark Caicedo	in Live Review and tagged 9:30 Club, alt-country, Angel Olsen, Asheville, folk. The first time I heard Angel Olsen sing, the name Patsy Cline kept repeating through my mind, and not because Wikipedia describes Ms. Olsen’s music as indie folk, indie rock, or alternative country, and not because their voices sound anything alike. Perhaps one could make a case that underneath Angel’s county blues melodies, there lurks Patsy’s Cline’s spirit. But for me the purity of their voices share the same mix of vulnerability and world-weariness. 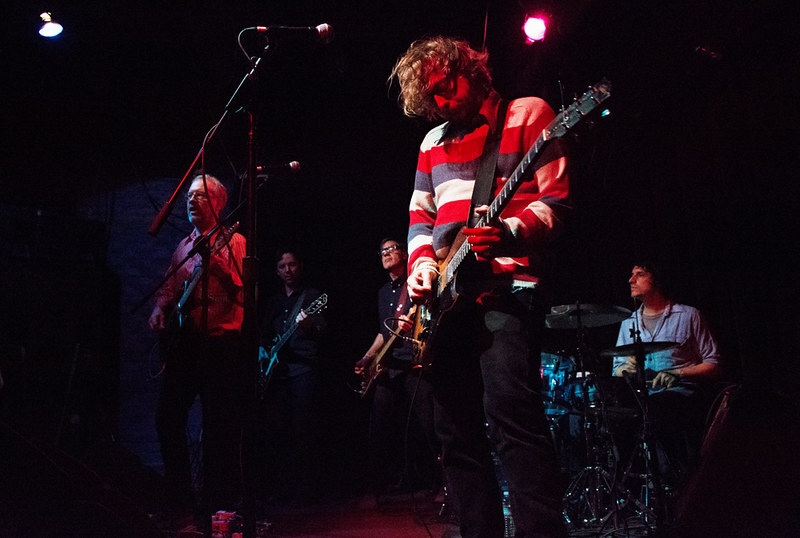 Posted on 12/06/2017 by Mickey McCarter	in Live Review and tagged 9:30 Club, alt-country, Angel Olsen, Asheville, folk, free tickets, ticket giveaway. Recently, Angel Olsen released Phases, a collection of B-sides, rarities, and demos from the past few years, via Jagjaguwar. Angel launched a tour that included a night at 9:30 Club. That first night quickly sold out, so 9:30 Club booked her for a second night on Friday, Dec. 15. 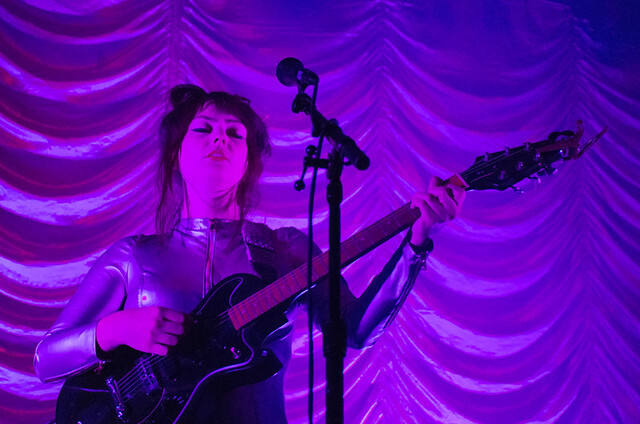 You can win tickets to see Angel Olsen on that night with Parklife DC. 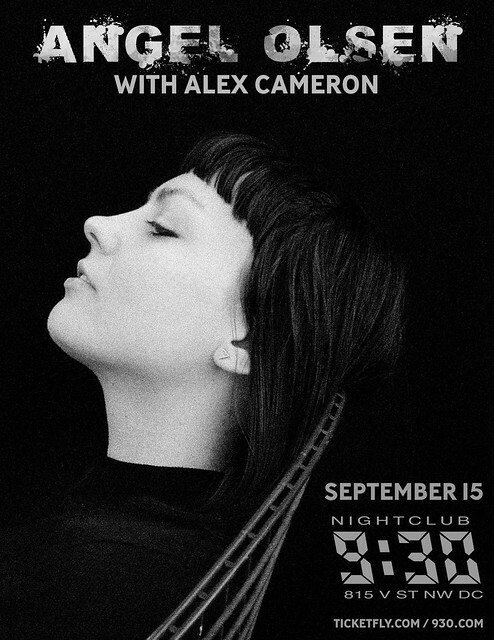 Posted on 08/24/2016 by Mickey McCarter	in Live Review and tagged 9:30 Club, alt-country, Angel Olsen, Asheville, contest, folk, ticket giveaway. 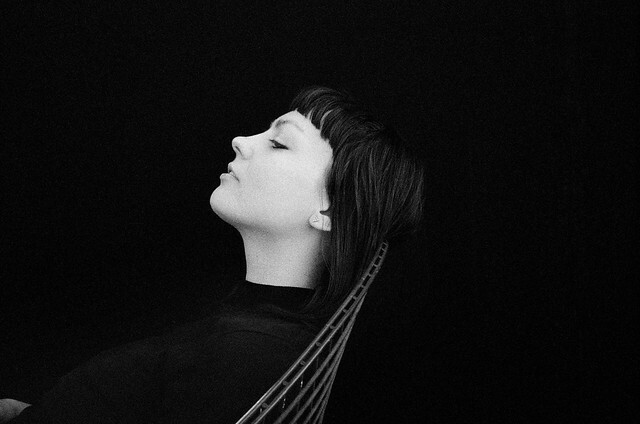 On Sept. 2, folk siren Angel Olsen will release her third album, My Woman, via Jagjaguwar. Immediately afterward, Angel will launch a tour with a six-piece band, and that tour will make an early stop at the 9:30 Club on Thursday, Sept. 15. Parklife DC is giving away a pair of tickets so that you see Angel Olsen when she comes to town. To win these tickets, leave a comment on this blog. 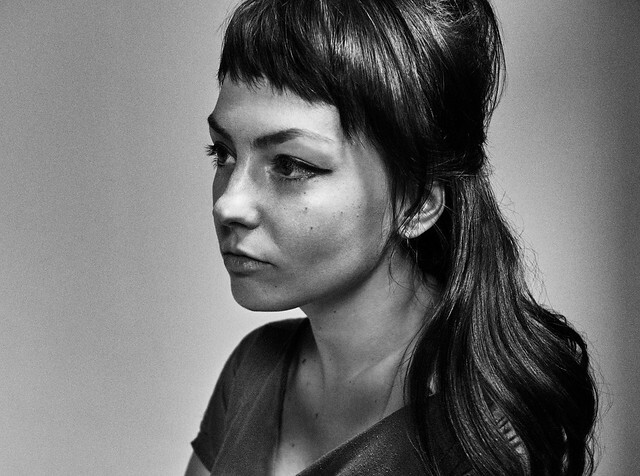 You can leave any comment, but perhaps tell us your favorite Angel Olsen song? Comments will be closed at 5pm on Friday and a winner will be randomly selected. The winner will be notified by email. The winner must respond to our email within 24 hours or they will forfeit their tickets and we will pick another winner. We will email you instructions on claiming your ticket. Good luck!